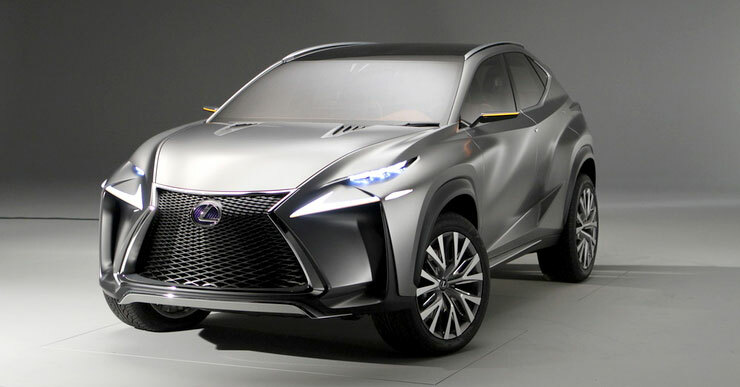 …Lexus recently trademarked “NX 2.0T” for a two-liter turbo version of its upcoming Lexus compact crossover [but] Saga is not convinced that Toyota will emphasize turbocharging across many product lines. Saga believes that “upsizing” the displacement of engines, and running them on the more efficient Atkinson cycle of fuel combustion — used in Toyota’s hybrid system — may deliver better power gains without sacrificing fuel economy. While a larger displacement Atkinson cycle engine may offer less top-end horsepower than a traditional Otto internal combustion engine, its increased thermal efficiency allows for strong acceleration and better fuel economy, Saga said. A 2L turbo has a number of wide-ranging applications and makes for a good starting point, but it’s the engines with increased displacement and the Atkinson cycle that makes for the bigger surprise — going to be interesting to watch Toyota run counter to the industry trend of relying on turbocharging.